Jane Norris is an American Council on Exercise-certified personal trainer and has been training at the Colorado State University Recreation Center since 2009. She is based in Fort Collins, Colo. and holds a degree in health and exercise science with a concentration in health promotion. Although diet soda does not contain any calories, it also does not have any nutritional value. Since liquids from foods and beverages are essential for healthy body functions, choosing drinks that also contain other nutritional value will further enhance your health. Avoid dehydration by drinking before you are thirsty. Diet soda is associated with weight loss because it contains zero calories. 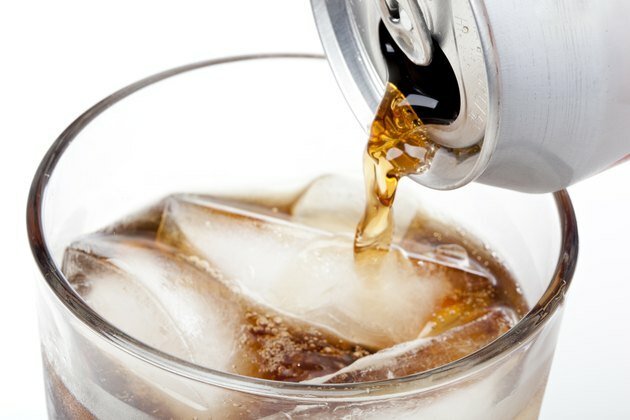 However, according to a study reported by CBS News conducted by Sharon Fowler and the University of Texas Health Science Center, San Antonio, soft drink consumption is linked to being overweight and obese, and "there was a 41 percent increase in risk of being overweight for every can or bottle of diet soft drink a person consumes each day." Although a moderate amount of diet soda does not cause health implications for most people, it contains no nutritional benefits, whereas other beverages provide valuable nutrients necessary for healthy living. Drinking water as your main source of liquid is conducive to a healthy lifestyle because your body is largely made up of water and it is necessary for healthy body functions. While there are no specific recommendations for water consumption and individual requirements vary, the Institute of Medicine explains general guidelines for women are 91 oz. of total water–from all beverages and foods–each day, and men an average of approximately 125 oz. daily of total water. 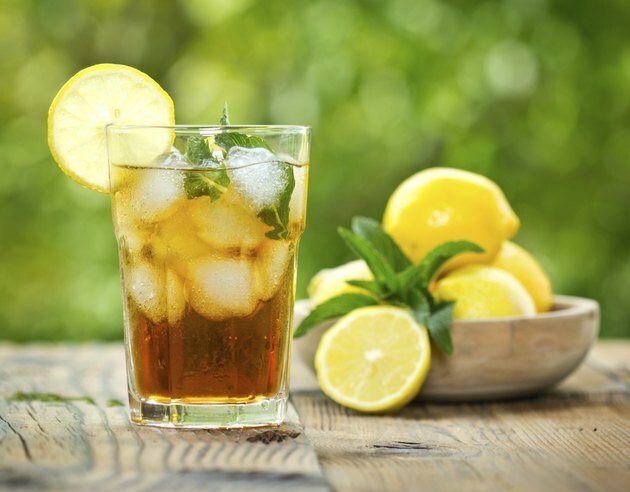 Tea is a valuable substitute for diet sodas because of its health benefits. Harvard Health Publications explains that tea contains catechins, which are effective in halting oxidative damage to cells. 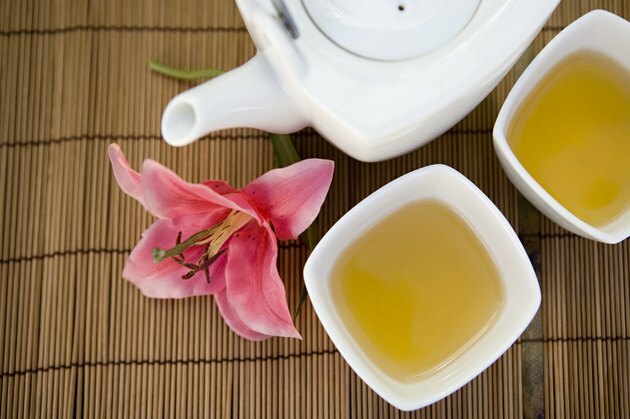 Green tea in particular is associated with a reduced risk for several cancers, including, skin, breast, lung, colon, esophageal and bladder. Consume tea iced or hot to reap its benefits, but freshly brewed tea is best because it contains the most catechins. According to HHP, decaffeinated, bottled ready-to-drink tea preparations and instant teas have less of these compounds. Milk is another healthy alternative to diet soda. The calcium, vitamin D, potassium, protein and other mineral content in milk promote strong bones, teeth and healthy body functions. The U.S. Department of Agriculture explains that diets rich in potassium may help to maintain healthy blood pressure and vitamin D aids in calcium absorption. 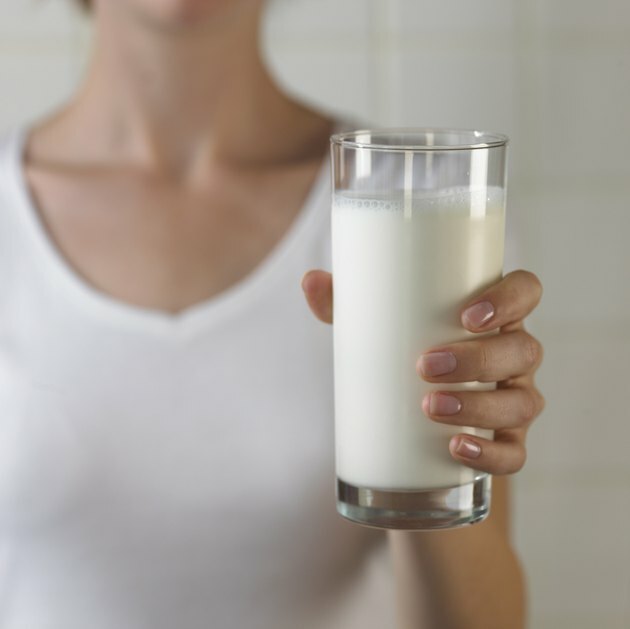 Choose low-fat or fat-free milk to lower the calorie and saturated fat content. Replace a serving of diet soda for 100 percent fruit juice. Juice can satisfy your sweet tooth and help you reach your recommended servings of fruit at the same time. 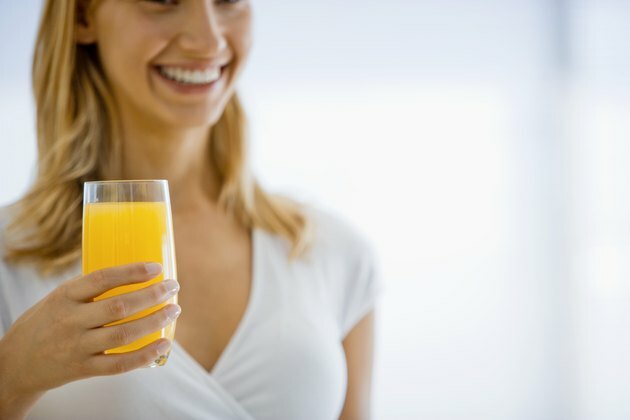 Aim to drink 100 percent natural fruit juice because it does not contain added sugars. Although juice contains more calories than diet soda, it also contains phytonutrients, which according to Fruit Juice Facts, "are compounds found in fruits, vegetables and other plants that researchers believe have disease-preventative and disease fighting properties."